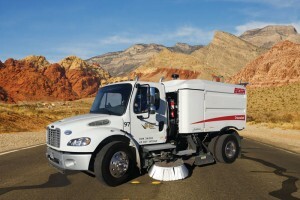 Sweeping is the key to a sound asphalt maintenance program. Sweeping has a dual purpose. 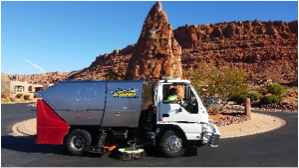 It increases the curb appeal of a business and sweeping cuts down on the overall cost of asphalt maintenance. When debris and aggregate are on asphalt it gets pushed further and further into the asphalt as traffic drives on it. This weakens the asphalt and results in a shorter life span. 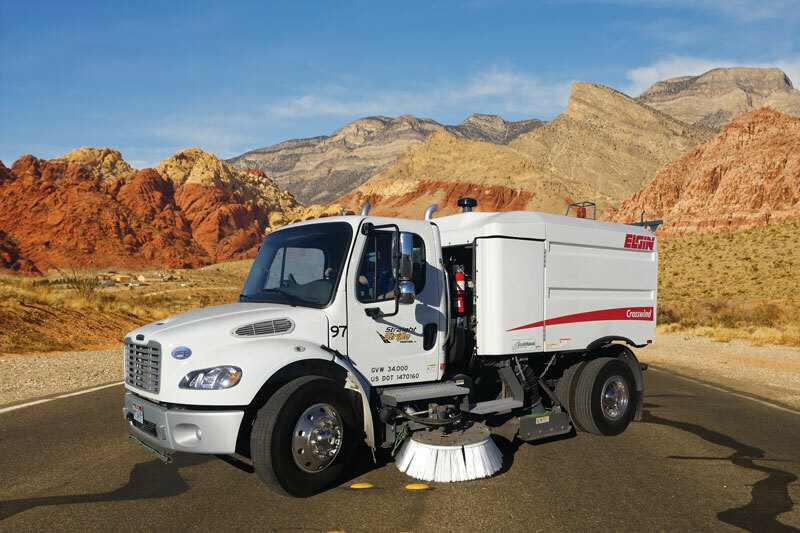 Sweeping and vacuuming debris off of asphalt prolongs the life of asphalt immensely, therefore cutting costs for maintenance over the life span of the asphalt. A clean debris free parking lot is the best way to greet your customers.